Brunch. It’s serious business in this town. And with all of the upstanding new dining establishments throwing their hat into the ring on a seemingly weekly basis, well, it’s best you go into this prepared. With these five things. Brunch is a battlefield. 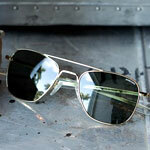 This is: A pair of chrome aviators originally built for the US military. Each pair goes through 200 production stages before getting onto your face. Officially, that’s a lot. Which is good for: Deflecting questions about the previous evening’s activities. Oh, and the whole UV thing. 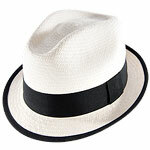 This is: A white Panama hat that’s been handmade in Ecuador from toquilla straw. Which is good for: The moment someone suggests taking the table outside. The one directly under a 28-million-degree entity called the sun. It’s Like Coffee. But Better. This is: The JugoFresh crew’s new line of drinks using Bulletproof Coffee beans, matcha green tea and medium-chain triglyceride oil. Which is good for: Boosting the functioning of a little thing called “the brain.” Or how you’ll counteract the infamous bottomless-Bloody-Mary’s effect. This is: An app that finds and books your parking space in advance. Which is good for: Buying you more time to spend with your chicken and waffles. These things can’t be rushed. 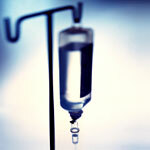 This is: An IV. But not just any IV. 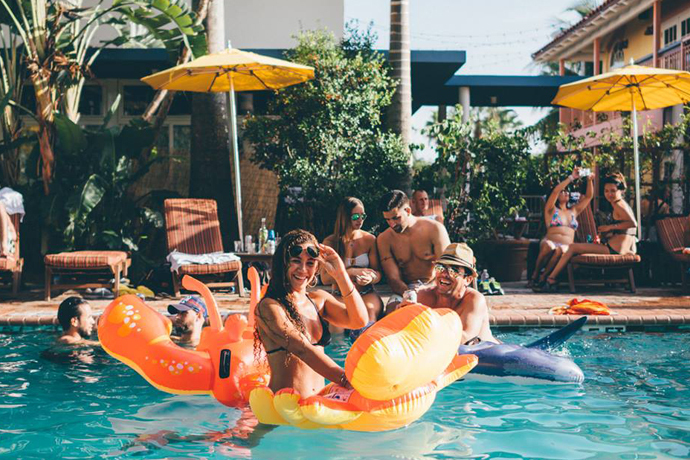 One that someone will bring to your house filled with all of the life-restoring vitamins necessary to get you past the worst of your hangover. Which is good for: Doing it all over again, naturally.